The 2016 Spanish GP will go down in history as one of those very memorable races. This, because Max Verstappen, aged 18 years and 227 days, became Formula 1's youngest ever race winner at the event. 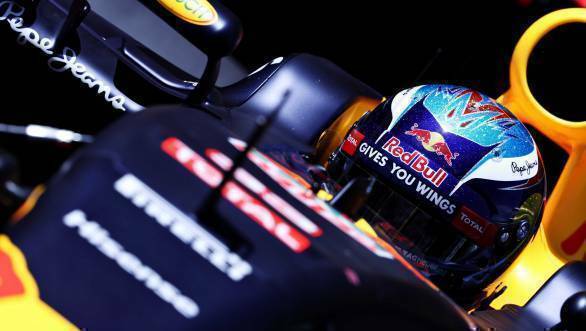 It was his racing debut for Red Bull, having just been promoted from the Toro Rosso team. 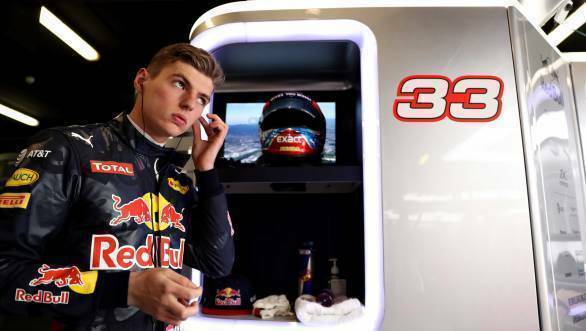 In just his second season in Formula 1, young Verstappen has proved to the world that he has what it takes to be a world champion, justifying the faith that Helmut Marko has shown in him, and also the years of hard work that his father, former F1 driver Jos 'The Boss' Verstappen has put into his career. If there was one thing that helped the young Dutchman to his first F1 win, it was that Lewis Hamilton and Nico Rosberg were out of the race on the very first lap. While Hamilton was on pole, it was Nico Rosberg who took the race lead with a commanding move into the first corner. By Turn 3, though, Hamilton had the pace to make a move on Rosberg, lunging down his inside. However, with Rosberg defending aggressively, Hamilton had no choice but to move onto the grass, after which his car went into a spin, swiping and taking out his team-mate and championship leader too. Following the crash, the Safety Car was brought out on track, with Daniel Ricciardo moving into the race lead. Verstappen, who had qualified fourth on the grid was now second, while Carlos Sainz Jr had rocketed up the order from eighth to third. The Ferraris of Sebastian Vettel and Kimi Raikkonen followed in fourth and fifth place. The race, once Sainz Jr had been dispensed with by both Ferraris, turned into a battle of strategy between Red Bull and Ferrari. While the first set of pitstops were identical - all four cars on medium tyres - things got very different later. Ricciardo ended up with soft tyres, which meant that he was on a three stop strategy. Vettel also pitted for softs, while Verstappen and Raikkonen stayed out, eventually getting medium tyres. This meant that the pair were in for a two-stop strategy, and it was effectively a dash to the finish line. Despite the fact that Raikkonen, 2009 World Champion for Ferrari, was putting the 18 year old under considerable pressure, there was no getting past him. The pair crossed the line in that order. Ricciardo did make one attempt to get past Vettel, one that didn't go well, and caused the four-time world champion to rattle off a stream of cuss words over team radio. While Ricciardo did try to keep up, his right rear tyre gave up with one lap left, which meant he needed to pit for a new tyre. Despite this, he was able to retain fourth place. Williams' Valterri Bottas took fifth. 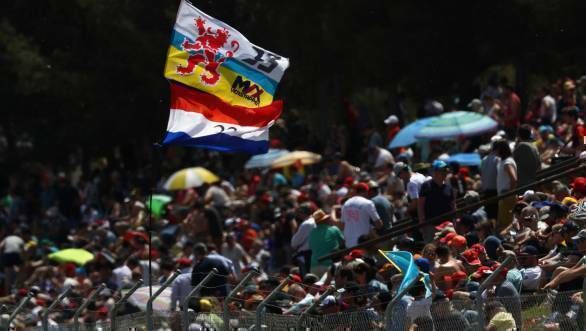 Sixth place went to Sainz Jr, with Sergio Perez (the lone surviving Force India after Hulkenberg retired with a minor fire) finishing seventh, Felipe Massa finishing eighth after a terrific drive from 18th on the grid, with Jenson Button ninth and Daniil Kvyat tenth for Toro Rosso.